ALBUQUERQUE, NM. (THECOUNT) — Angelica Baca has been identified as the victim in a fatal street racing crash in Albuquerque, New Mexico on Saturday night. Baca, 39, was struck and killed Saturday night in southeast Albuquerque when two cars possibly street racing hit her and then veered into an apartment building, according to Albuquerque police. 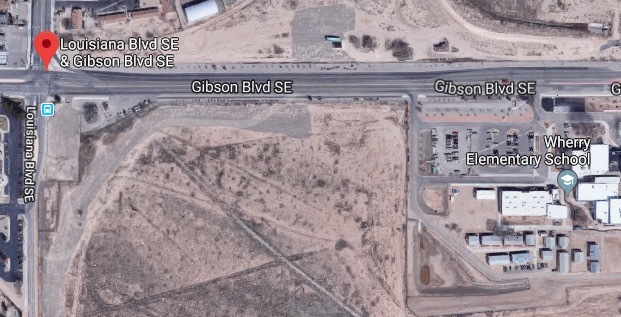 Officials say Baca was on-foot when she was struck by a car that was traveling at a high rate of speed on Louisiana Blvd SE near Gibson Blvd SE, in Albuquerque, NM. That vehicle ended up crashing into an apartment building after hitting Baca. 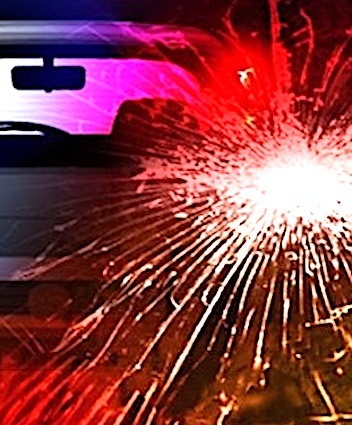 Police are determining whether the driver was street racing at the time of the fatal crash. The driver was taken into custody by military police. Three unidentified passengers were transported to the hospital with unknown injuries. Geo quick facts: Albuquerque, New Mexico’s largest city, sits in the high desert. Its modern Downtown core contrasts with Old Town Albuquerque, dating to the city’s 1706 founding as a Spanish colony. Old Town is filled with historic adobe buildings, such as San Felipe de Neri Church, 5 museums, and shops selling Native American handicrafts. Nearby, The Indian Pueblo Cultural Center traces the area’s tribal history – wikipedia.